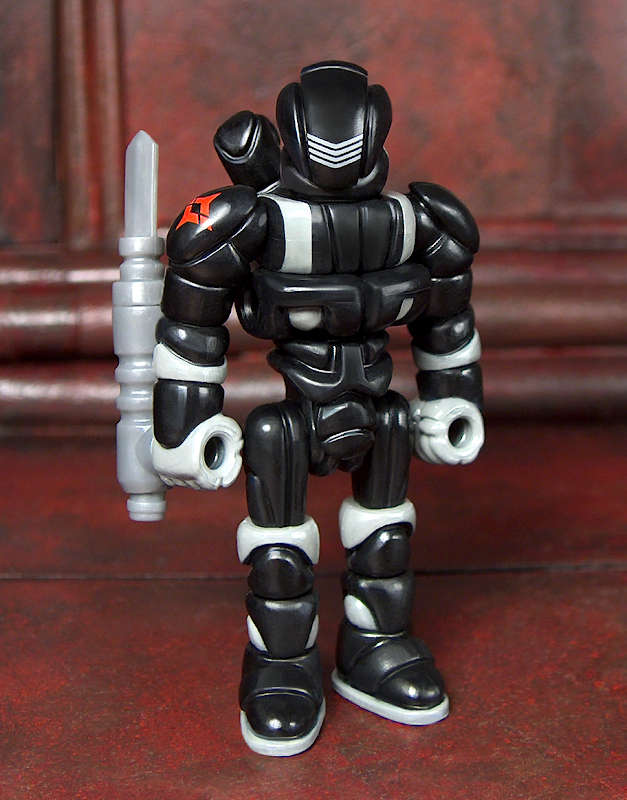 Glyos Transmission Web Log: Wave 77 is GO! Note: Please place only ONE ORDER WITHIN THE FIRST HOUR TONIGHT. We will lift all limits after the first hour. Thanks for your cooperation. Have Fun! I was set on just Wolverann, but that Snake Eyes may just be my favorite figure Onell has ever produced. You killed it, guys. Order in. Extra Black Swings so I can finally add them to Cane and an extra Tana, too. Have a good weekend! Nice little drop. Love that Red Glyninja, Wolverran is adorable (especially the hairy forearms) and the Cray this round almost looks like it could be it's own space adventurer as well as the Hando Jr. Keep it coming please and I'm looking forward to adding to my Clan of Glyninja's. I just hope the rest of the TMNG's will welcome their evil bro's. It was so cool. I hope next year will be "Splinter" (based on villsers, leydens elements, for example) glyversion for toycollectors. Thanks!